On Friday, January 18, the Signature Program Class of 2019 had its Human Needs Day at the MGM National Training Facility in Oxon Hill, Maryland. 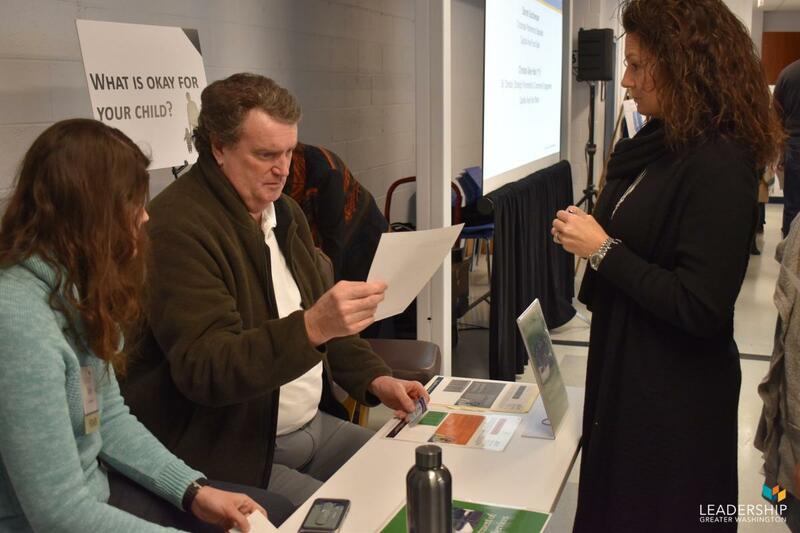 The Class had the opportunity to deepen their understanding of the socio-economic imbalance and the impact of housing affordability in our region. 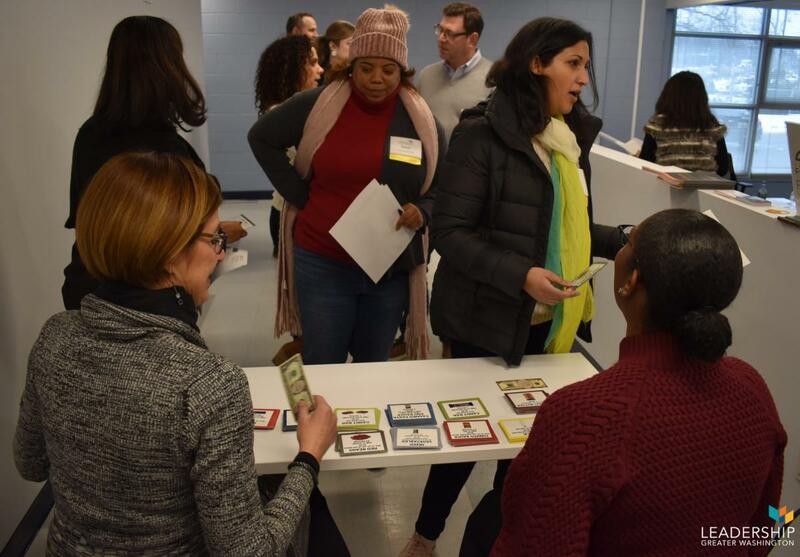 During the day, with the help of Capital Area Food Bank staff, they took part in an interactive simulation where they got a feel for what people living in poverty deal with when trying to access food and government assistance like SNAP (Supplemental Nutrition Assistance Program). To see the full album from Human Needs Day, you can view it here.